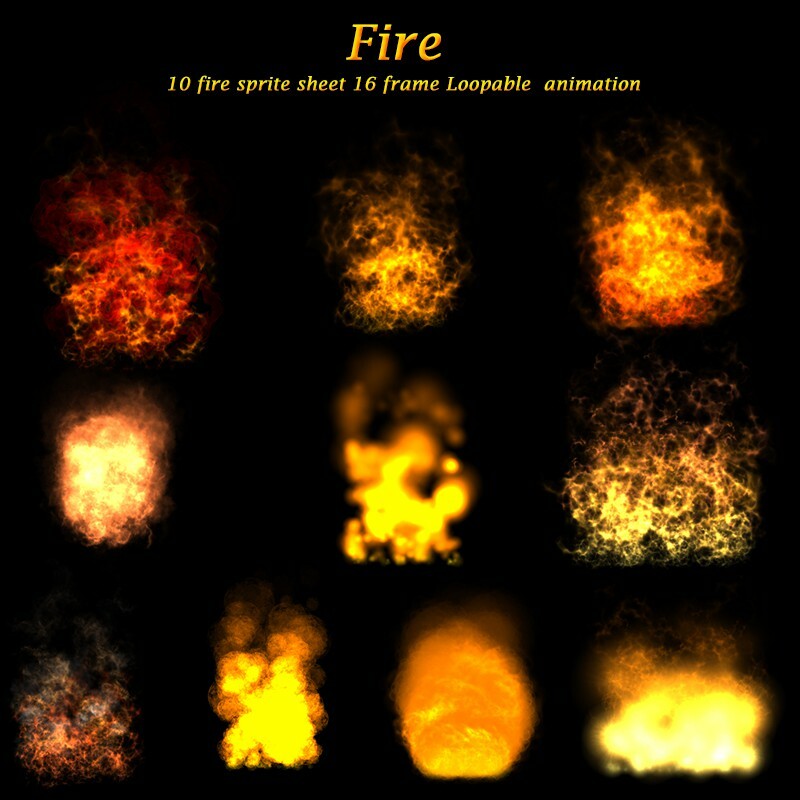 10 Fire effects animation sprite for your shooter games! 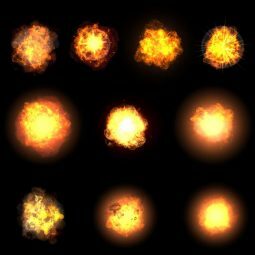 This pack contain 10 amazing realistic Fire Effects. 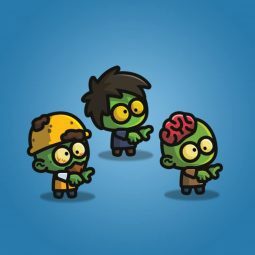 All Game Effects in 16 frames loop able animated Sprite sheets manner. Format PSD , PNG . So don’t worry and have fun. Feel Free to Ask any help !! Myself Ashish Kumar Yadav, I am graphics & game designer having more than 8 years of working experience. I am proficient with Photoshop, Illustrator, Coral Draw, Maya for designing tools. Also having knowledge of After Effect, Premier, Spriter. 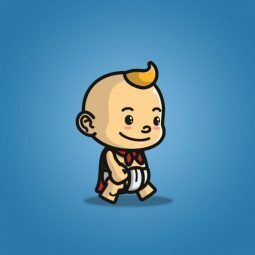 You can hire me for 2D Design, 3D Design, game Effects, game Design, App Design, and various other graphics. I am available up to 30 hours per week. I am flexible with timings as per client requirement. I am well versed with all designing tools & techniques. 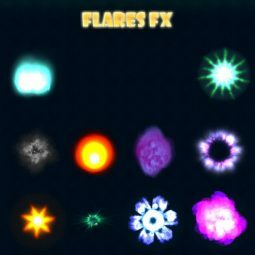 10 Explosion effects for your next shooter games! Spaceship Tileset. 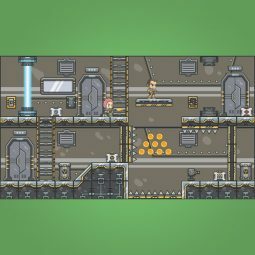 A set of side scrolling game platformer. 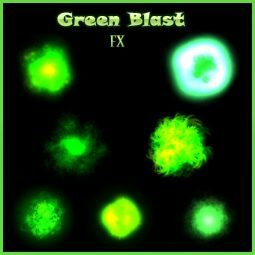 Suitable for sci-fi or any space themed side scrolling games. 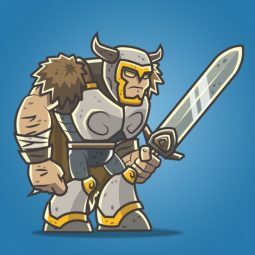 Affordable royalty free game art. 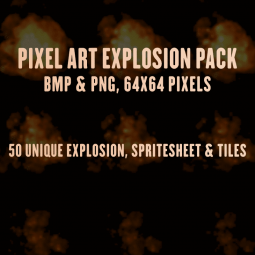 50 pixel art explosions, spritesheet and tiles. Perfect for your shooter games! 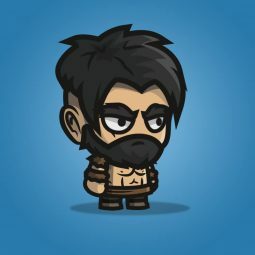 Perfect for enemy in your turn-based 2D RPG games! 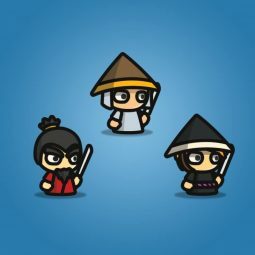 A set of game visual effect for 2D and 3D games!